Check out the Weight Watchers points for this popular restaurant. 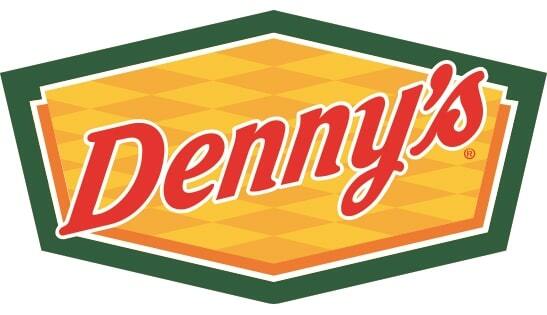 In addition to the WW points you can find the Denny's nutrition information. There are three points columns representing the new Smart Points, Points plus and the original weight loss system. So be sure to select the column that matches the plan you are currently following. If you are not a member then simply use the Denny's nutrition information provided for this restaurant. You can track calories, total fat or even carbohydrates with the information below. Other nutrition information shown includes saturated fat, dietary fiber, protein and sugar. So regardless of what your diet plan tracks, you will find it on this page. Try these tips to get healthy and fit whatever your age may be. Being active as you age helps you not only maintain weight but helps keep muscle mass, bone density and many other health benefits. These workout examples will help you reach your weight loss goals. Try the beginner examples if you are just starting out or kick it up a notch with the next levels. Check out this fast and easy way to calculate your the smart points values in the foods you eat.